This achievement is unlocked after defeating Radiance, the game's true final boss. Ending 3 (for this achievement): Collect both pieces of the Kingsoul charm so that you can then obtain the Void Heart charm. Near the end of the Hollow Knight fight in the Temple of the Black Egg, Hornet will swoop in and fracture the Hollow Knight's shell with her needle before restraining it. Quickly hit the Hollow Knight with the Awakened Dream Nail (hold ) and you will be taken to a new area where you will fight Radiance, the game's true final boss. 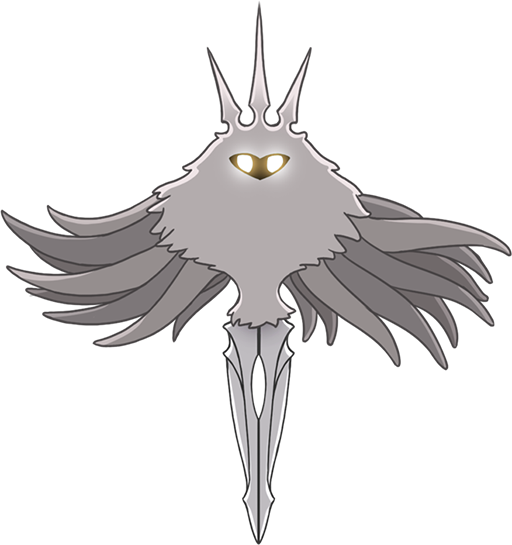 Defeat Radiance to complete the game and this achievement will unlock after the ending scenes and credits.